Spices hold a potential to elevate the taste of any cuisine to several notches. The world without spices is hard to imagine. Shimla Hills - one of the renowned names in the agro-products industry - is also a leading spices supplier which exports to various parts of the world such as United States, Africa, Middle East, Asia, Europe, etc. Interestingly, Asian spices, Indian varieties specifically, are popular across the world for their mesmerizing aroma and taste. So, if you are looking for a spices exporter in India, then Shimla Hills, a trusted spices manufacturer is here to end your search with its large range of quality and aromatic spices. 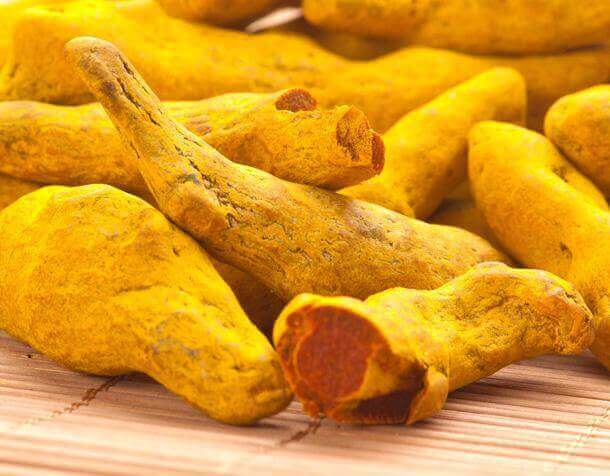 Turmeric Fingers: Gives rich yellow colour or orange colour to any food preparation. Its inherent healing properties make it a powerful medicine to treat a wide variety of conditions like flatulence, jaundice, haemorrhage, toothache, bruises, chest pain, etc. 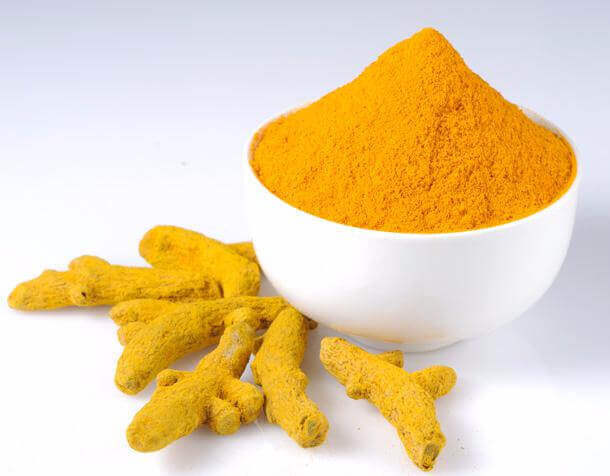 Turmeric Powder: A seasoning that renders great colour and taste to food and finds use in use in food & beverage manufacturing industry, flavouring industry, cosmetics industry and pharmaceutical industry. 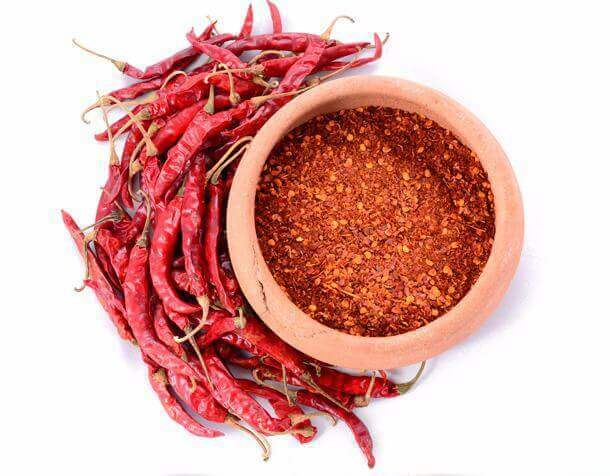 Red Chillies: One of the taste boosters of the Indian spices family. It is used to pump up the heat and enhance the flavours and of curries, vegetables, meat dishes, etc. 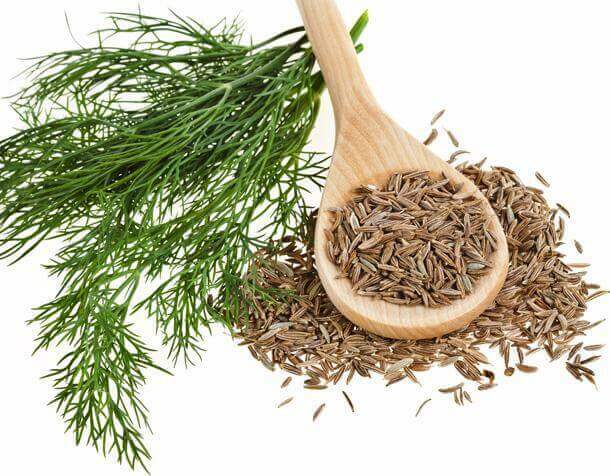 Red chillies are also a rich source of vitamin C and pro-vitamin A.
Fennel: It is both herb and a spice. It is cultivated in India, Australia and South America and used in food, medicines, liquors and perfume. 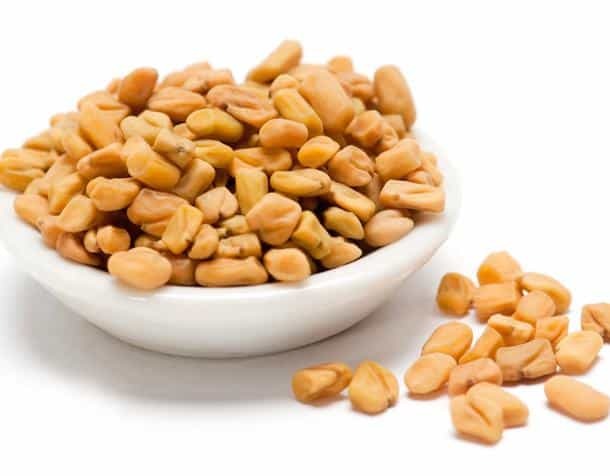 Fenugreek Seeds: Popularly known as methi in several regions of India, is extensively used both as a condiment and a herb. They are rich in vitamin C and have high protein content. They also help in weight loss and controls. 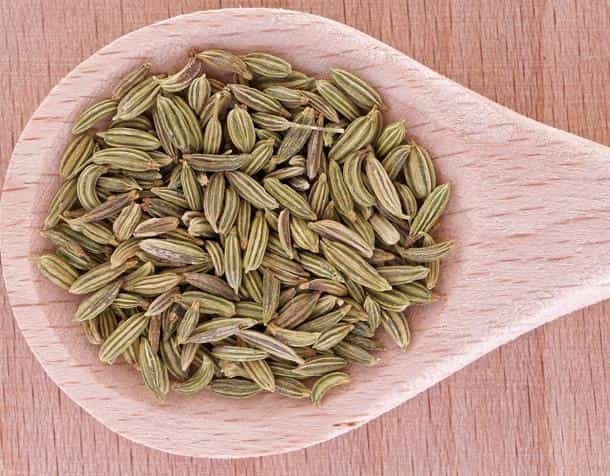 Cumin Seeds: Known as Jeera in India, it is used in pulao (pilaf), biryani, Spanish stews and American pies. 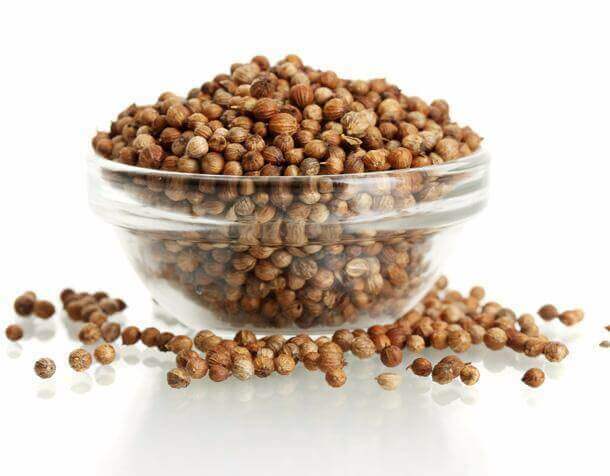 Coriander Seeds: Shimla Hills, a leading spices manufacturer in India, offers this fragrant spice having mild, distinctive taste similar to a blend of lemon and sage. Coriander is used in Indian curries, gin, American cigarettes, and sausages. Green Cardamom: One of the aromatic Indian spices, green cardamoms are grown mainly in Kerala, Tamil Nadu and Karnataka, on the shady slopes of the Western Ghats. 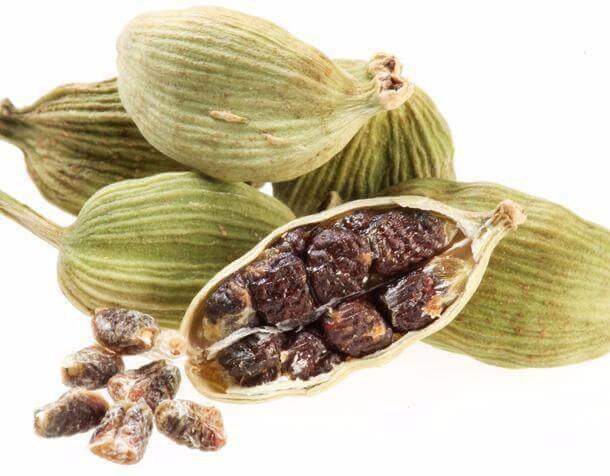 Cardamom is great for digestion and helps heal and recover from intestinal gas, constipation, liver and gallbladder complaints, heartburn, intestinal spasms, irritable bowel syndrome (IBS), and loss of appetite. 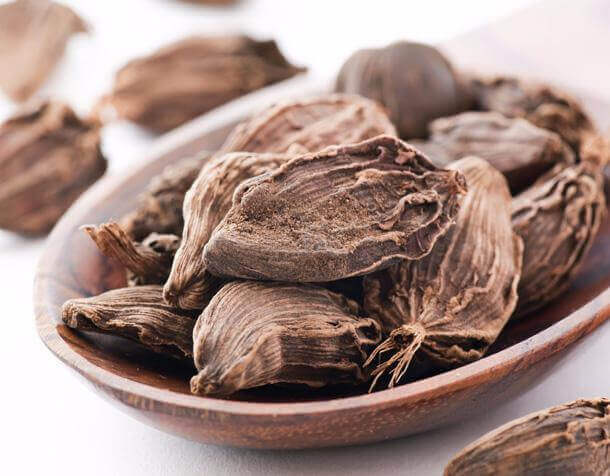 Black Cardamom: Add a sweet yet smoky flavour to any dish where used. It is often used in Indian sweet dishes, drinks like punches and mulled wines. It’s an aromatic spice that is used in pickles, especially pickled herring and flavoured custard. 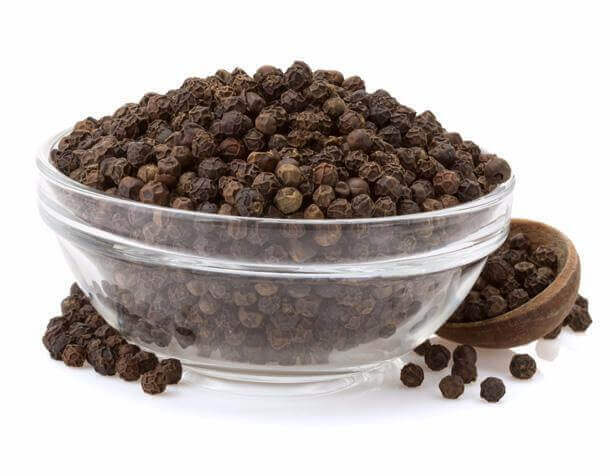 Black Pepper: These tiny little taste boosters supplied by Shimla Hills, a whole spices supplier from India, are packed with numerous medicinal benefits. 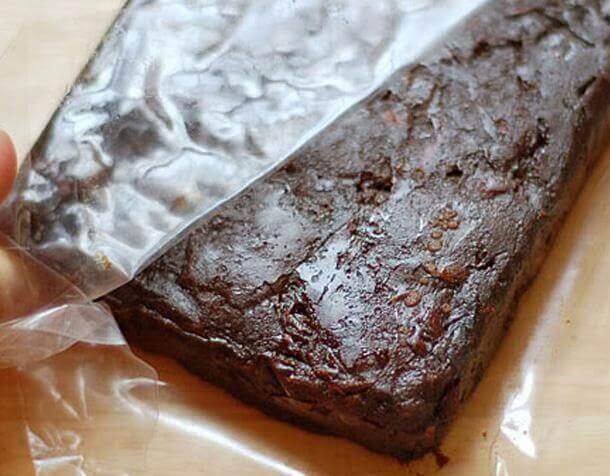 It helps to improve digestion and promote intestinal health. It has a stimulating effect on hydrochloric acid production and has diaphoretic (promotes sweating), and diuretic (promotes urination) properties. 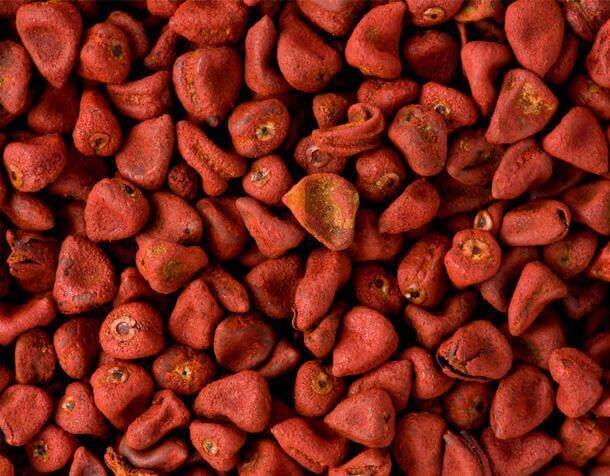 Annato Seeds: This nutty seed is usually used for adding yellow or orange food colours to food and flavors. They help promote healthy digestion, toughen bones, promote healing, decrease fevers, boost eye health, relief from headaches, reduce nausea, and protect respiratory distress. Tamarind Block: Also called the “Date of India” tamarind is used in the making of juices, soups, chutneys and bean dishes. As one of the most renowned and reliable spices suppliers in India, Shimla Hills maintains a very high standard when it comes to the packaging of these Indian spices. Quality bags are used to export the spices. This packaging at this leading Indian spices exporter ensures that the aroma and quality remain intact during the shipment.